A brand new car can be costly so a lot of motorists are turning to used cars as a way to save money. If you’re venturing into the second hand car market, then below are a few things to take into consideration. When you buy a used car you generally have no idea what has been done to it in the past. If you are buying from a trusted garage or dealer then they will have done all the necessary checks and will have made sure that you are getting a good deal. But if not then you need to look into the car’s history – this should contain the handbook along with receipts and documentation for any work which has been carried out, MOT, servicing, even road tax. At David Dexters we ensure that all of our cars that go onto the forecourt have had a thorough vehicle check, to a very high standard, so you can be rest assured that what you’re purchasing is 100% prepared, checked, tested and roadworthy. We also carry out background checks (HPI) to ensure that the vehicles have never been written off, stolen or have outstanding finance on them. One way to really make sure you’re buying the right car is to take it for a test drive. Most dealers will have no problems with you taking the car out for a short drive to get a feel for the car and how it performs on the road. This is also a good time to ask the dealer any other questions you might have about the vehicle. Is the boot big enough for a pushchair or a set of golf clubs? As well as making sure the car is right for you, check that it’s affordable. You can speak to your dealer about a finance package and we offer advice to all of our customers if they are looking for certain requirements. Buying a car is a big decision so it’s important to ask all the right questions before entering into any agreement. If you’re looking for a new car, why not check out all the vehicles we have on our forecourt right now. 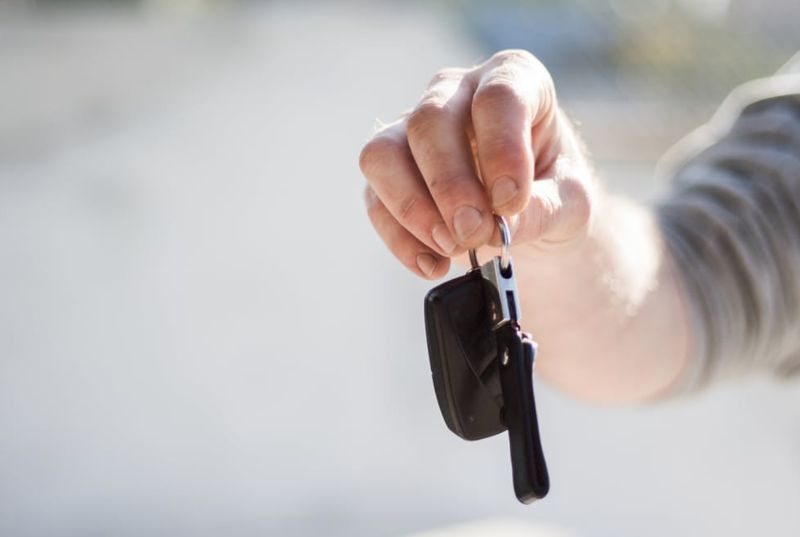 If you see something that fits your budget, or you would like some advice about what car would suit you, then get in touch with one of the friendly team today and book in for a test drive.